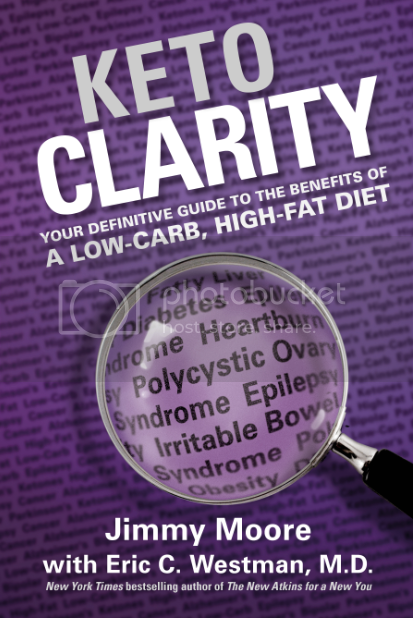 Have you gotten your copy of Jimmy Moore and Dr. Eric Westman's new book Keto Clarity: Your Definitive Guide to the Benefits of a Low-Carb, High-Fat Diet yet? If so, then you are probably already a big fan of the frequent "Moment Of Clarity" quotes located every few paragraphs from the 22 featured experts Jimmy hand-selected to interview and include in the book. On this podcast, we've been sharing BRAND NEW INTERVIEWS with most of the 22 featured experts in the book as we give you the listeners a further glimpse into the heart and soul of what makes Keto Clarity such an awesome and unique resource for people desiring to attain the health improvements that come from being in ketosis. These interviews just keep coming! her bike five miles to work every day. She released a book in 2014 about her experience called The Wahls Protocol: How I Beat Progressive MS Using Paleo Principles and Functional Medicine. 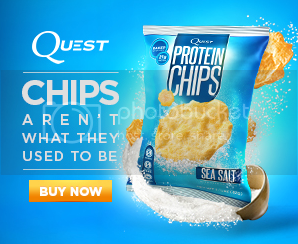 Listen to Jimmy and Dr. Wahls look further into why a micronutrition-rich low-carb, high-fat, ketogenic diet is such a powerful modality in treating so many of the chronic health problems of our day. We've still got a couple more weeks worth of Keto Clarity expert interviews to share and they just keep getting better and better.